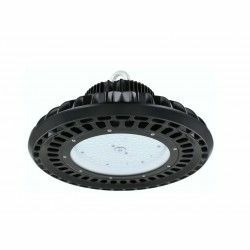 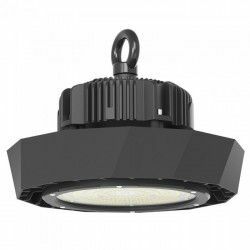 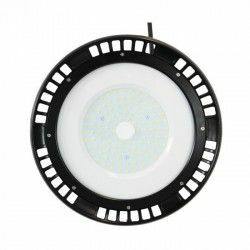 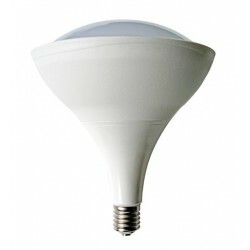 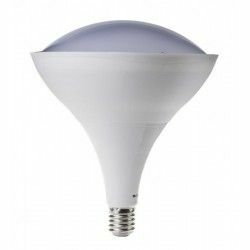 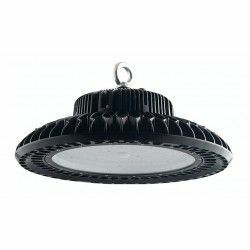 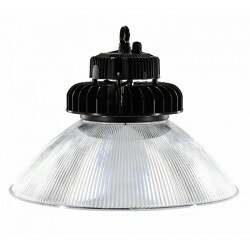 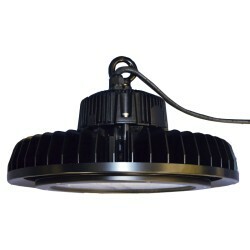 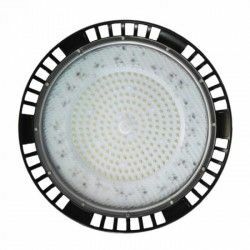 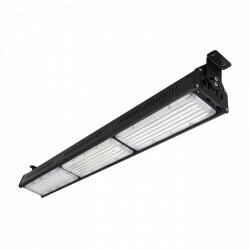 50W LED high bay lampe. 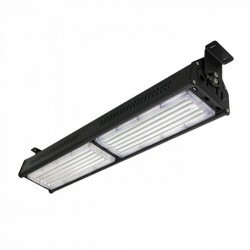 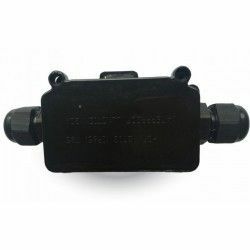 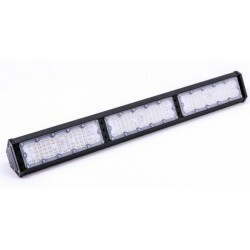 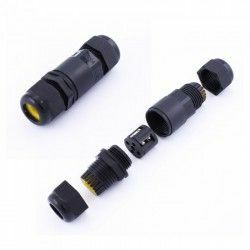 50W LED - erstatter 250W. 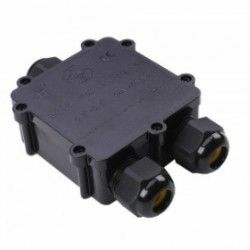 Dimensioner: 114 x Ø220 mm.